I just love when companies are willing to put their faith on the line. 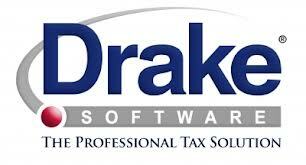 This week, my husband received a card from DRAKE SOFTWARE, a company he purchases his tax software from. The inside of the card was signed by each of their employees. 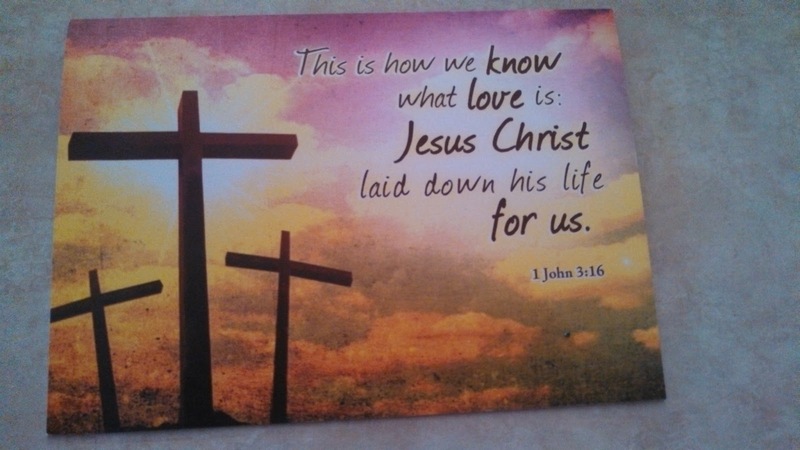 What a wonderful sentiment from a company during this Easter season. It reminds us to continue to give them our business. 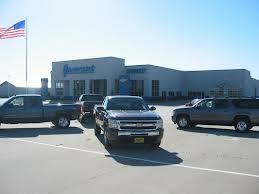 Locally, there is a car dealer, GROVERT’S CHEVROLET, that is located on a major highway and every Lenten season, they have a huge cross that is placed on a large rock in their lot. 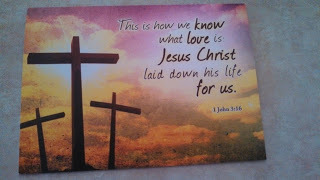 They usually have a truck or some type of vehicle placed on that rock, but during this Easter season, they place a large wooden cross and then on Easter weekend, the sash is weaved through the cross to signify that He has risen. There are many other companies who are willing to share they faith with the business world. 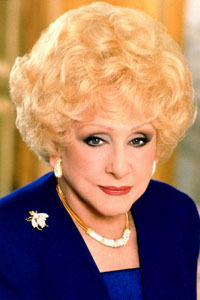 I am a consultant with MARY KAY COSMETICS, and their philosophy states that in life you should prioritize with God First, Family Second, and Career Third. CHICK-FIL-A is so willing to proclaim their faith, they are willing to be closed on Sundays. Missing out on huge sales because it is more important to them to honor the Sabbath. 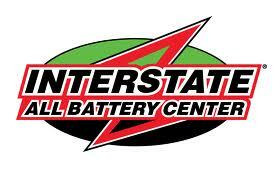 Did you know that INTERSTATE BATTERIES states up front that it’s mission is to “glorify God”? 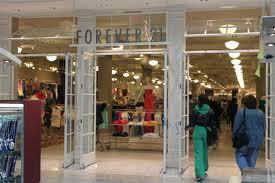 FOREVER 21 prints John 3:16 on the bottom of each one of their shopping bags. 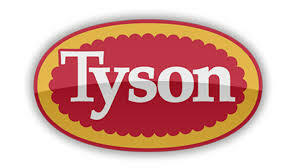 TYSON FOODS strives to honor God in their business and be a “faith-friendly” company. HOBBY LOBBY believes that it is by God’s grace and provision that they have endured. Their mission is to “honor the Lord in all they do by operating in a manner consistent with Biblical principles”. I’m sure there are many, many other companies, but these are ones that I am familiar with and have given them our business. If you know companies who are willing to wear their faith on their sleeve, be sure to thank them by giving them your business.